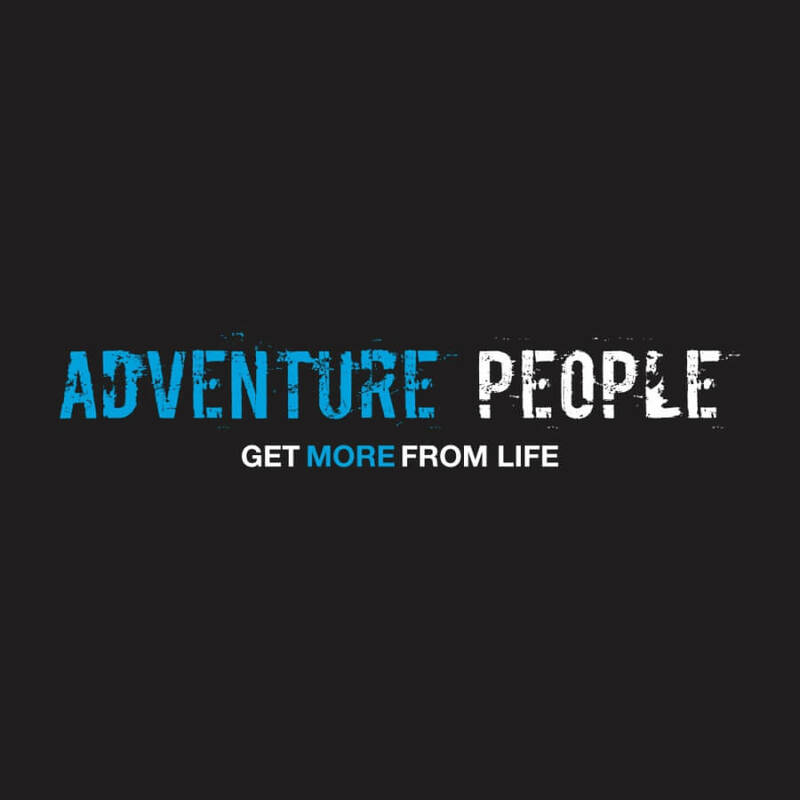 Adventure People are an eclectic fusion of eastern knowledge and western expectations. 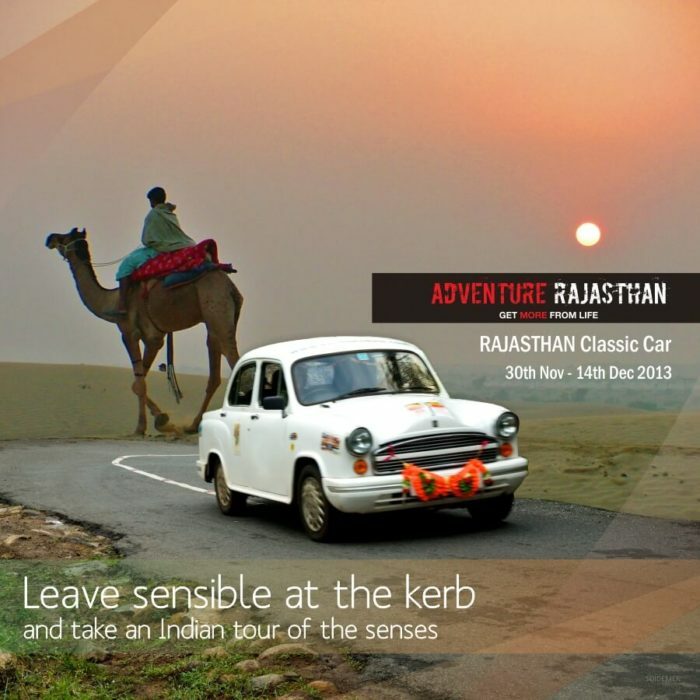 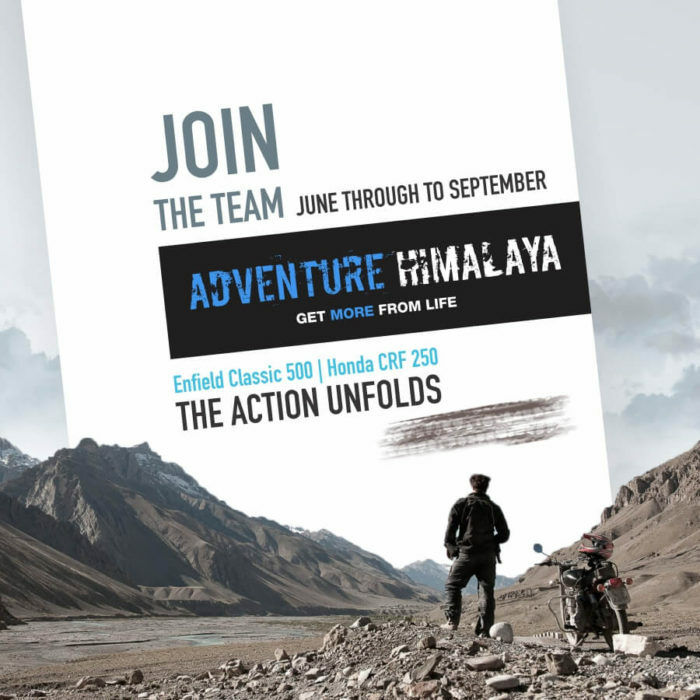 The team has organised and operated over 100 successful car and bike trips across India. We were entrusted the responsibility of managing their email marketing campaigns including their Digital marketing requirements to promote the trips to an international target audience.